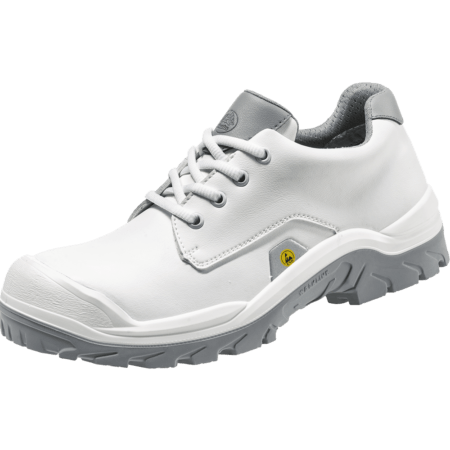 The ACT157 is a white low safety shoe. 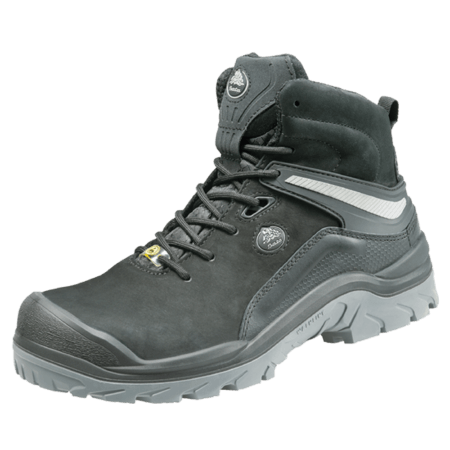 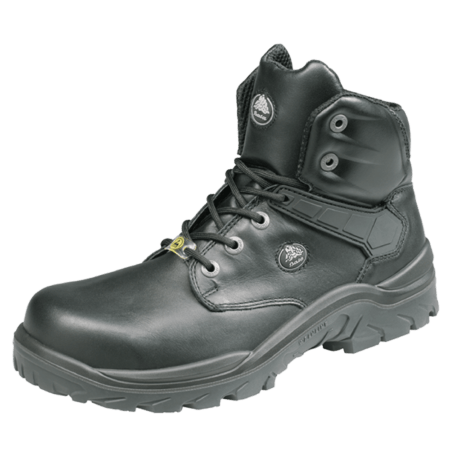 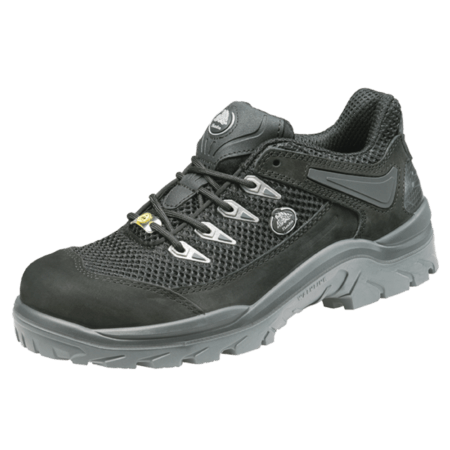 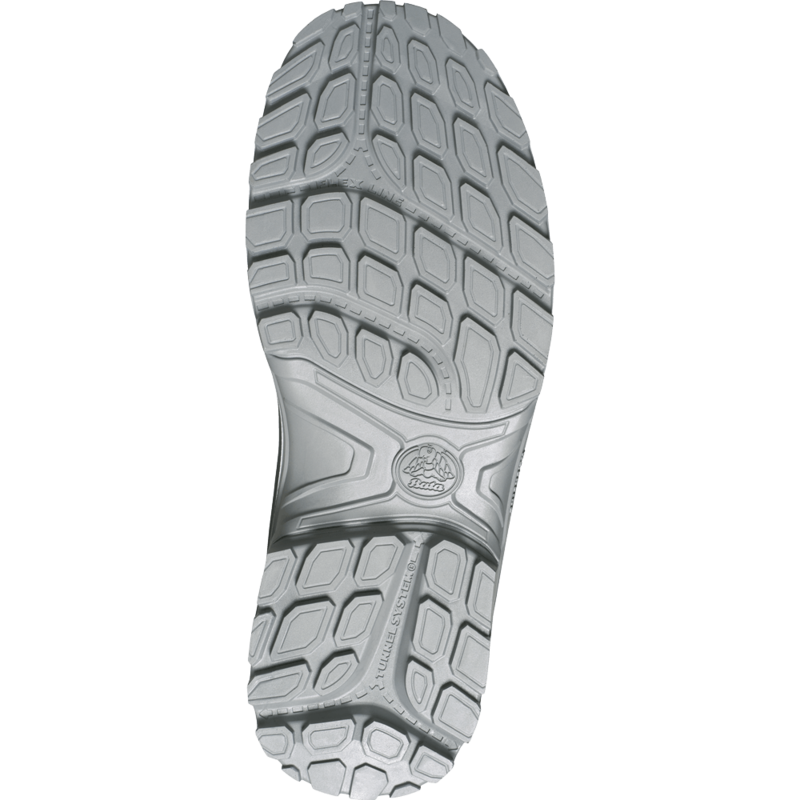 This safety shoe is S3, ESD and SRC. These sturdy safety shoes are created in the Netherlands. 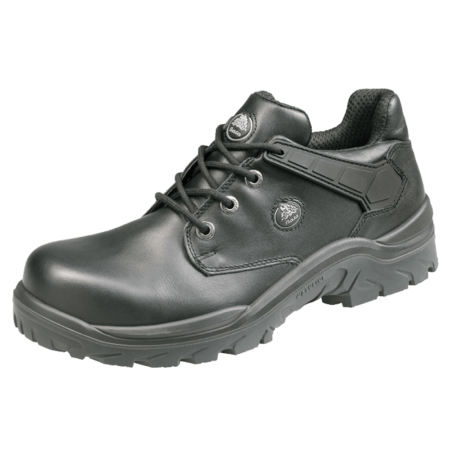 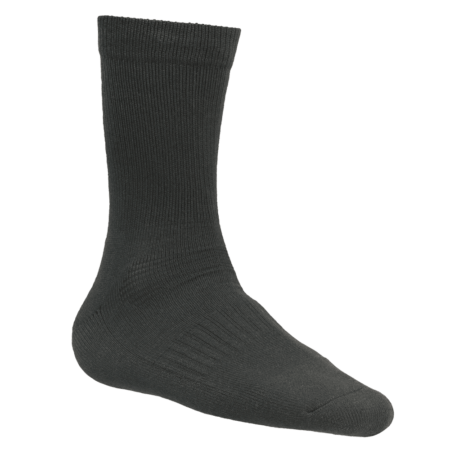 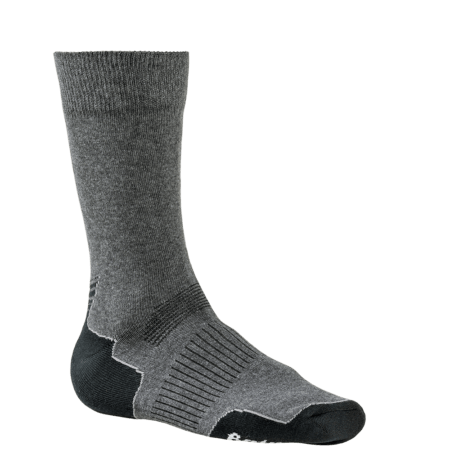 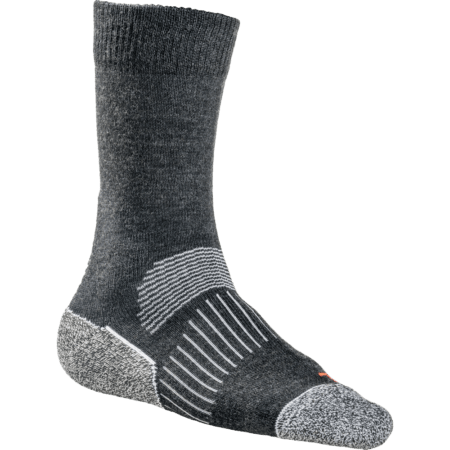 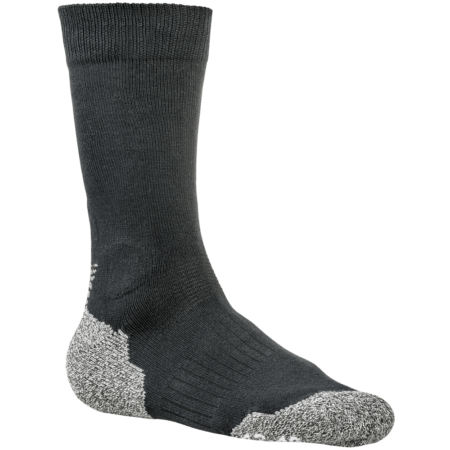 These ACT 157 safety shoes have an upper from light microfiber material and a steel toecap to protect the feet from falling objects.